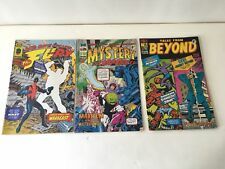 1993 Image Comics Lot of 3 Issues “1963” Fury, Mystery Inc. & Tales from Beyond! 1963 Mystery Incorporated #1 - Image Comics - 1993 Alan Moore Near Mint NM HG! 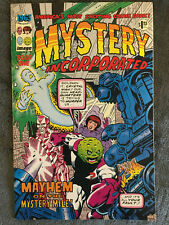 1963 #1 MYSTERY INCORPORATED ALAN MOORE IMAGE 1993 NICE! !